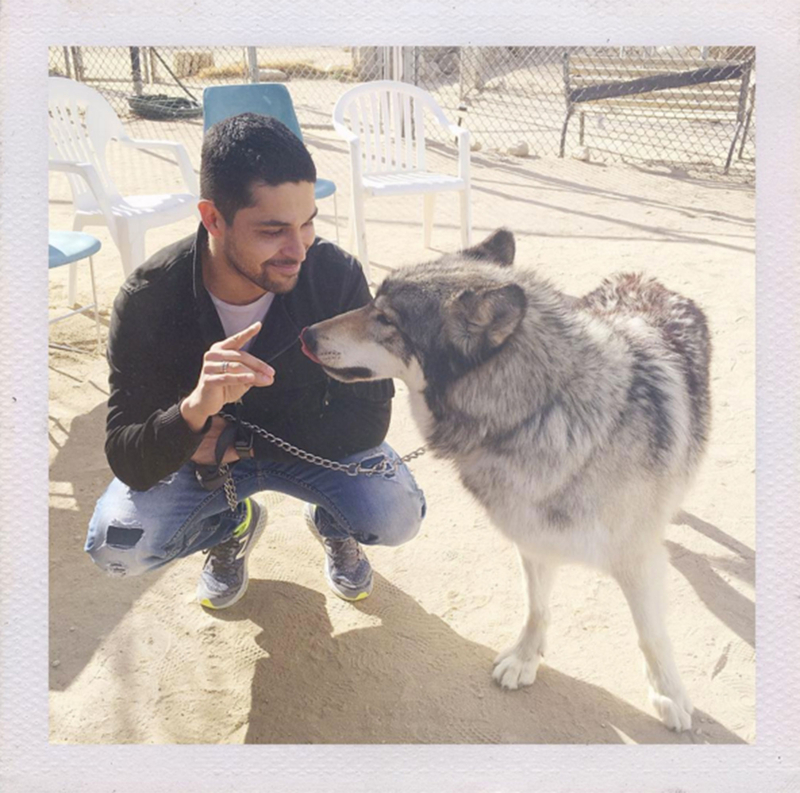 Wilmer Valderrama got a whole lotta lovin’ from his longtime girlfriend, Demi Lovato, on his birthday on Saturday, January 30 — including a unique visit to a wolf refuge. 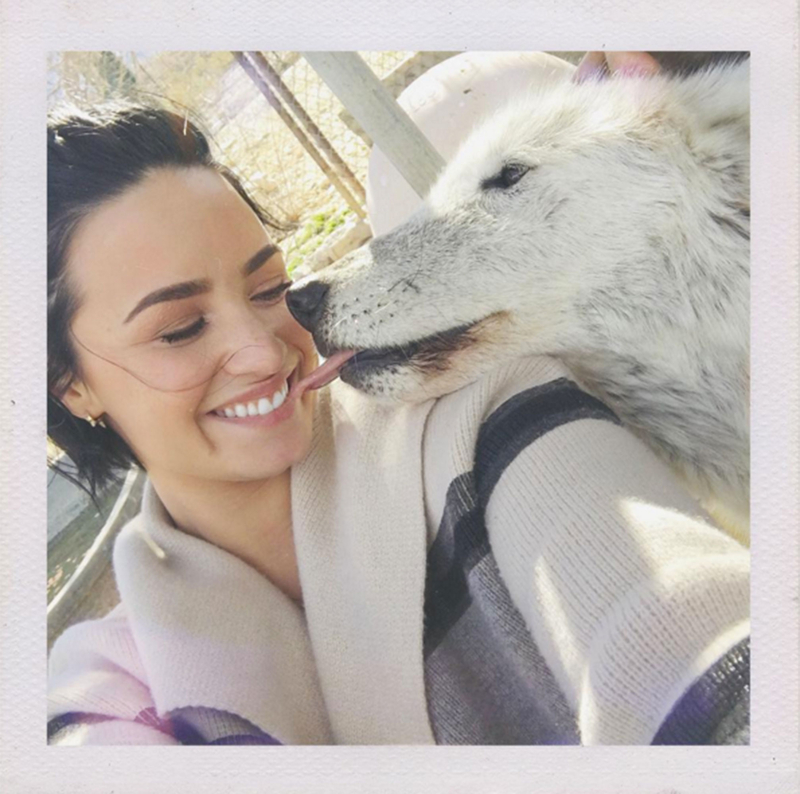 The “Confident” singer also shared several snaps of herself and Valderrama, 36, playing with the wolves at the Lucerne Valley, California, shelter. “Look at how handsome the birthday boy is… #wolfpack #happybirthdaywilmer,” she wrote alongside a photo of the Minority Report actor kneeling next to a majestic beast. Lovato also shared a sweet message to her love, who she has dated since 2010. This beautiful man turned 36 today. I thank God every single day that this man came into my life for so many reasons.. But mainly because I'm so blessed to not only have been able to meet such an incredible, loving, funny and inspiring soul, but even more blessed and honored to call him mine. I love you My Wilmer. You deserve the world and more.. Here's to so many more memories Feliz Cupleanos..??? The pair celebrated their sixth anniversary earlier this month with a sweet collage of their favorite photos together.